The following are end of year events. In the event any of the teams receive bids, they will be attending the event. Please keep these dates in mind. ﻿If your child will miss a practice, please fill out an Absence request form and turn it in to the front desk. We offer several types of team programs to meet the needs of families and athletes. 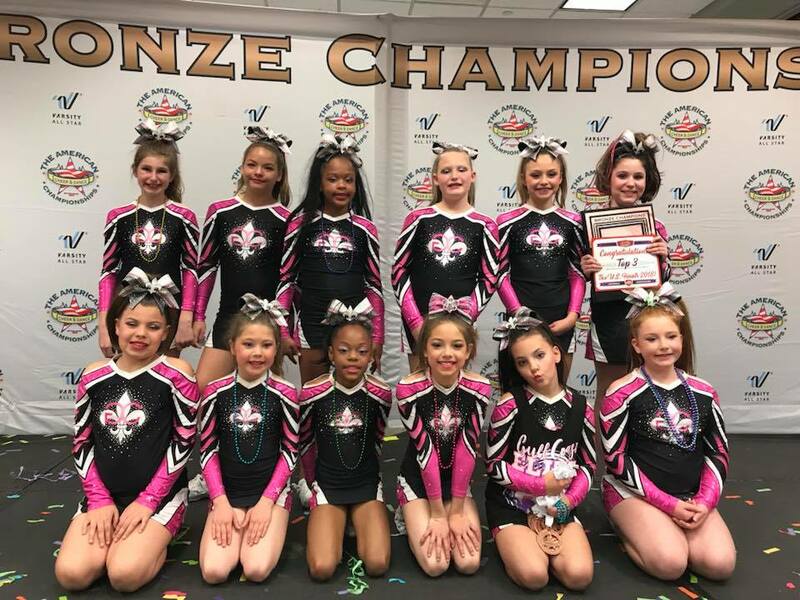 Team programs vary in the amount of time and financial commitment, travel to competitions, and whether particular skills are required to make the team. 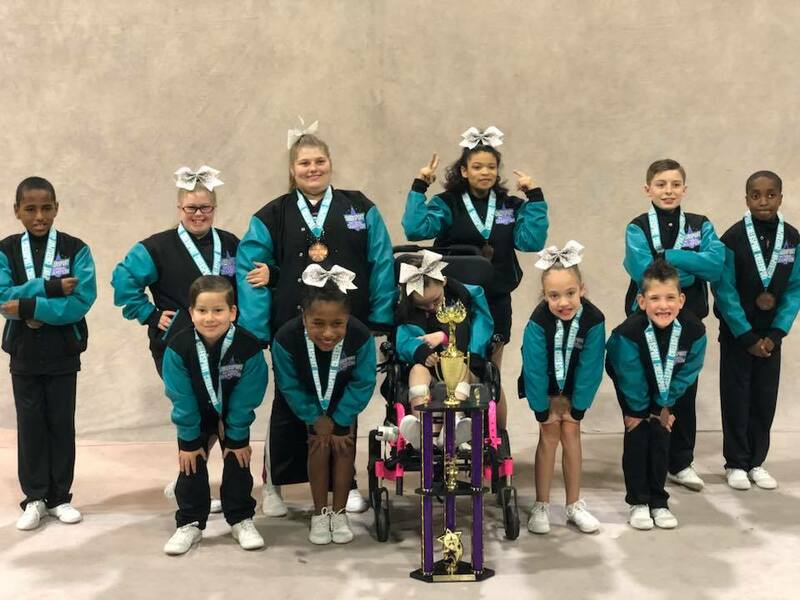 GCE All Star Teams require the most financial and time commitment, travel, skill requirements, and most importantly a willingness to prioritize this team above other extracurricular activities along with excellent work ethic and a strong desire to improve in all aspects of cheerleading. Competitions begin in November. 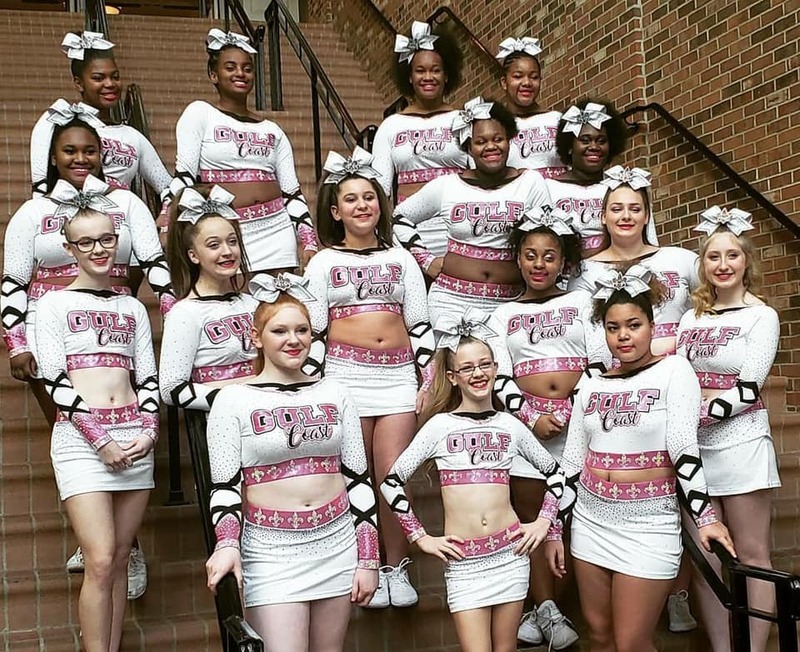 These teams are designed for girls who cheer rec and want to extend their season or girls who want to see if all star cheerleading is for them. We offer many opportunities for parents to off-set the cost of cheer. 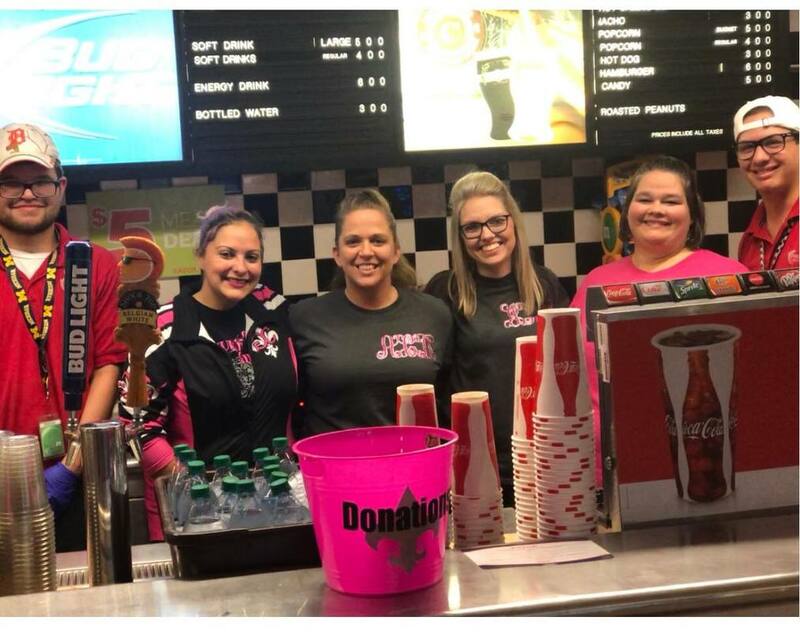 We have had team nights at local restaurants, can shakes at stores, and even sold doughnuts! We have many more events scheduled in the Fall. Fundraising is available for full and half season athletes. Our uniforms include a long sleeve shirt, skirt with built-in bloomers, bow, white non-show socks, and white cheer shoes. Top, skirt and bow are special order items from Rebel Athletics. We also require uniform practice wear from Rebel Athletics. Tumbling is an integral part of competitive cheer. We work with the team during practice and also offer individual and group tumbling classes. All coaches are USASF certified.